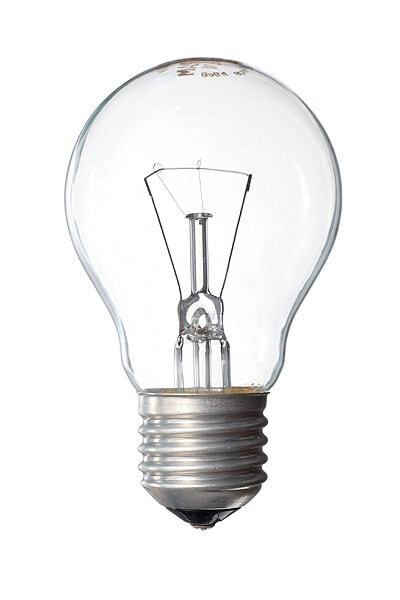 Earlier this week, Philips announced the birth of new a bit special bulbs that complement its catalog. 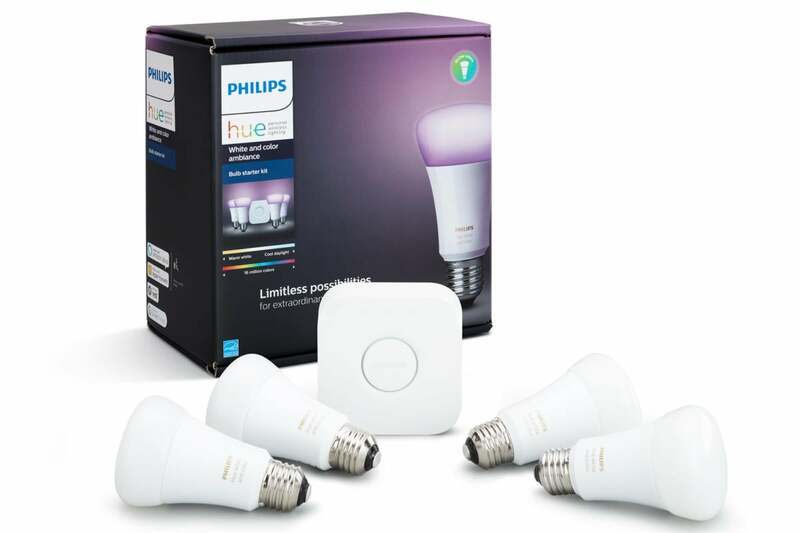 Philips HUE bulbs ship not only LED technology but also any embedded technology that allowing him to make these connecting bulbs. But who is behind these bulbs home automation? 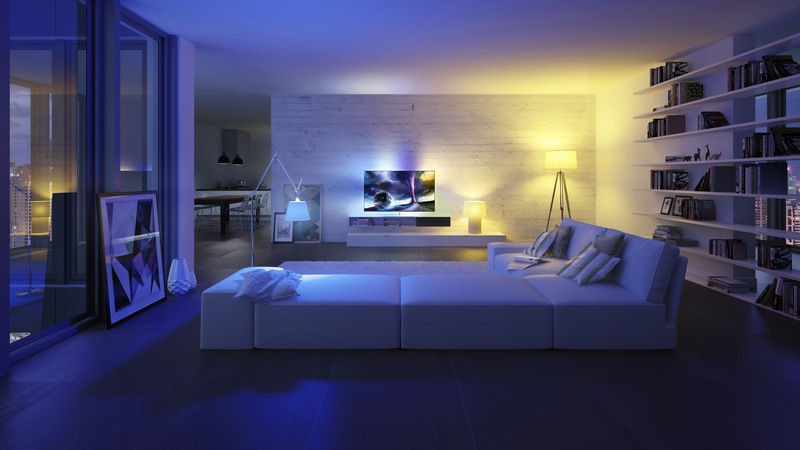 Has Philips developed a new protocol for home automation? 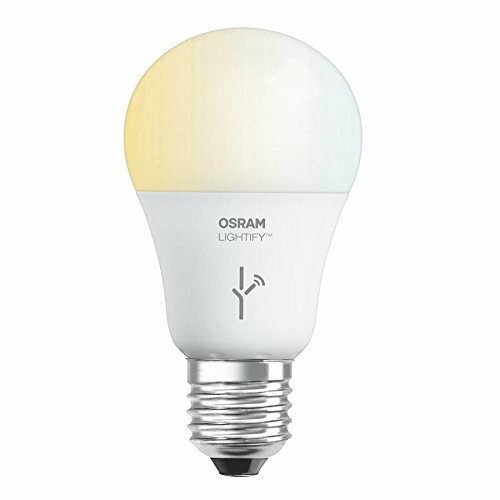 How the bulbs Hue could interact with an existing system? 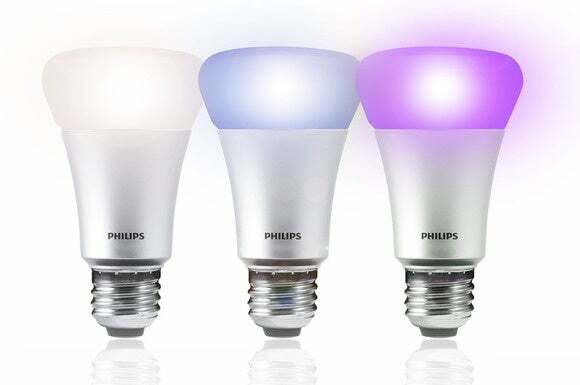 Evolution of the bulbs has led Philips to create Hue. 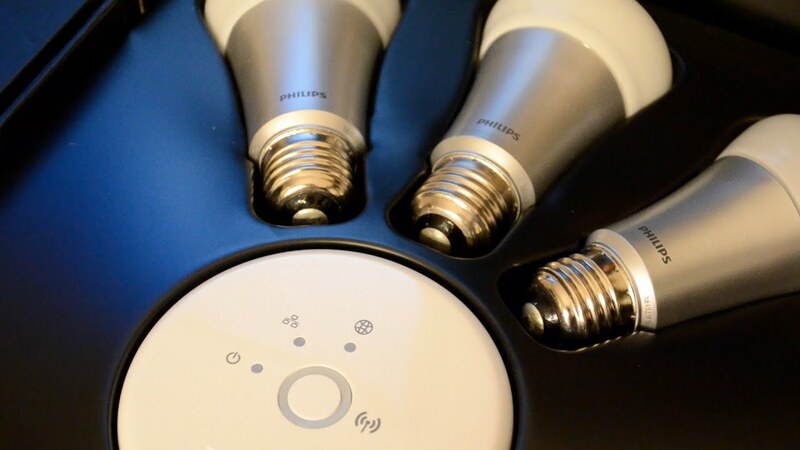 Hue is an electronic components and software intelligence LED bulb to make communicating via the Web or smartphones. 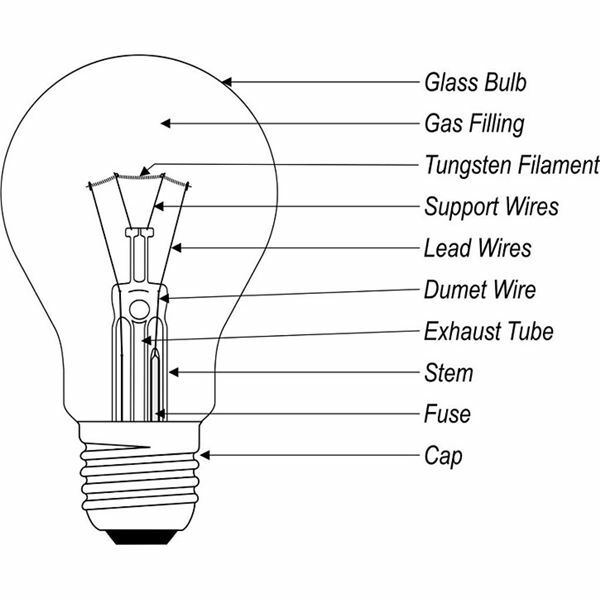 This bulb is available only with the E27 base to this day. 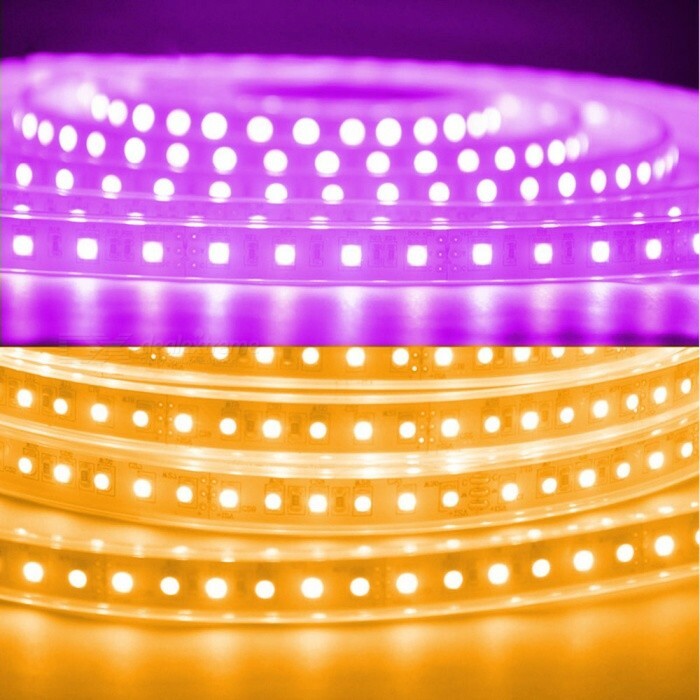 It is designed to allow to vary the light intensity as well as the hue of the color. The word Hue does not mean that it takes a long time to turn on but comes from the word meaning shade or shade. From the point of view of the light bulbs Hue are advertised as being able to produce the colors… of all the light spectrum. 16 million different colors are announced! Within this broad spectrum 90 shades of white are for example available for the demanding users. His 8.5 Watts to consume 80% less than traditional bulbs according to Carswers.com. Hue is today an exclusive Apple. 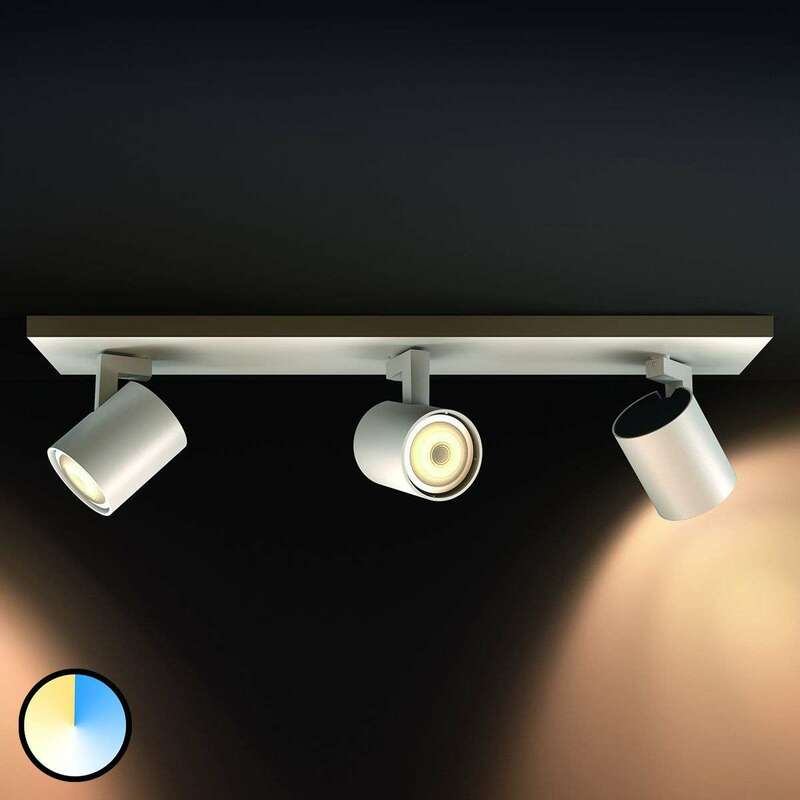 Lighting management can be done through the app for iPhone or iPad designed for this purpose. 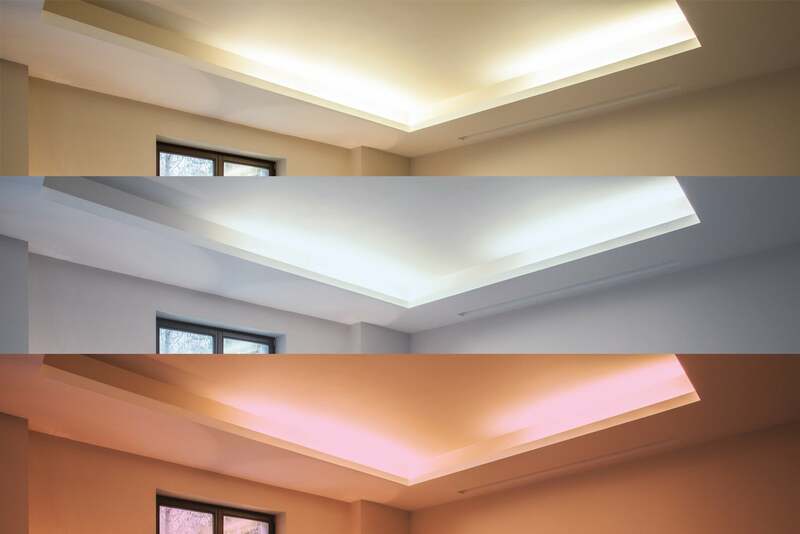 The bulb Hue is able to be programmed to perform a wide range of functions, such as for example a fade to a color of your choice at specific times of the day and on a range of duration pre programmed. From there, you will use the touch of your smartphone to reach the ideal color using a series of sliders. This allows you to find the bright atmosphere of your last destination paradise! Hue has also the settings pre-programmed in blank range, including optimal lighting for reading, another to promote relaxation and concentration, or also a white to energize your home. This bulb requires the use of a bridge, an adapter to connect to home Wi – Fi router. 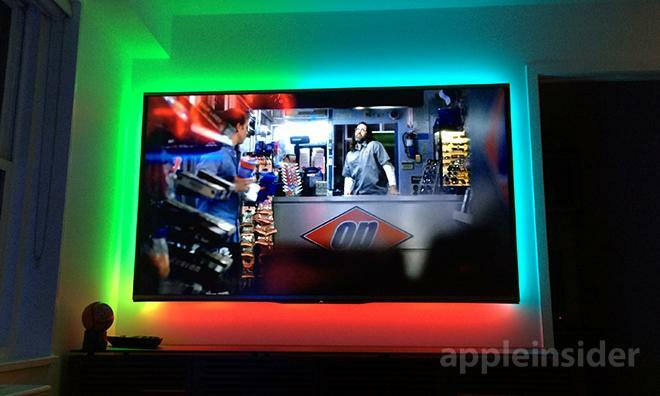 Once connected by is bias to the Internet, the iOS app will allow you to take hold of your bulb. A second software interface on Android this time should make its appearance in December 2012. However, a beta on Android is already present on Google Play. 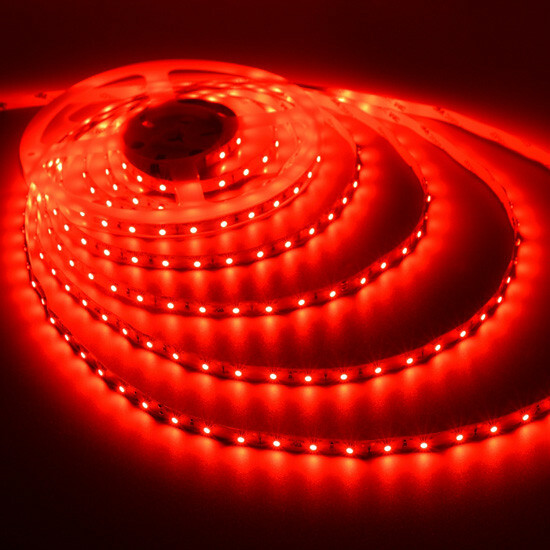 This isn’t everything, to encourage innovation, Hue has been designed with a free software. Through this, Philips allows anyone with the skills to develop an interface or an application that can act with the new bulbs can do. This platform is open to the community of developers. Bulbs can also be included in a Zigbee mesh network. 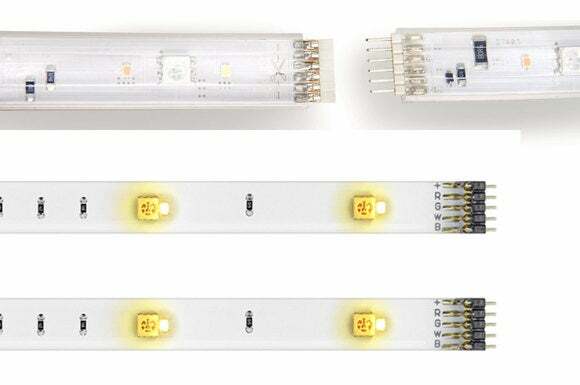 Indeed, the technology implemented by Philips is ZigBee Light Link. 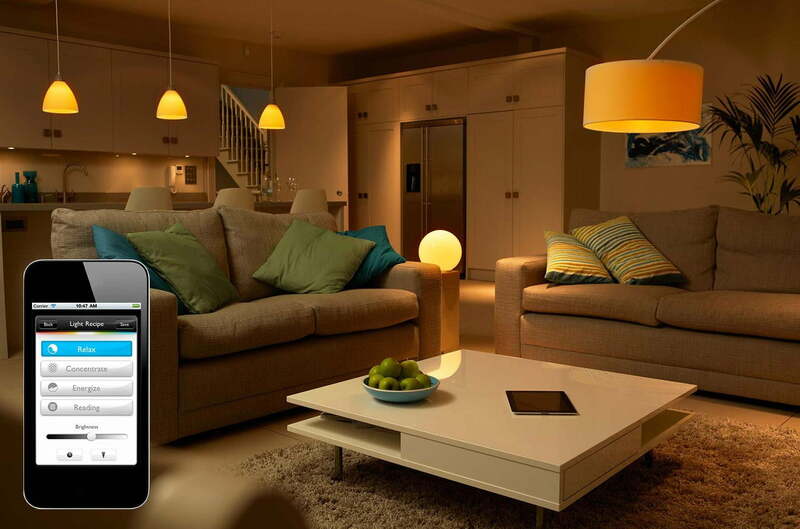 This allows to manage up to 50 bulbs and the closest bridge bulbs relay information to more remote bulbs. 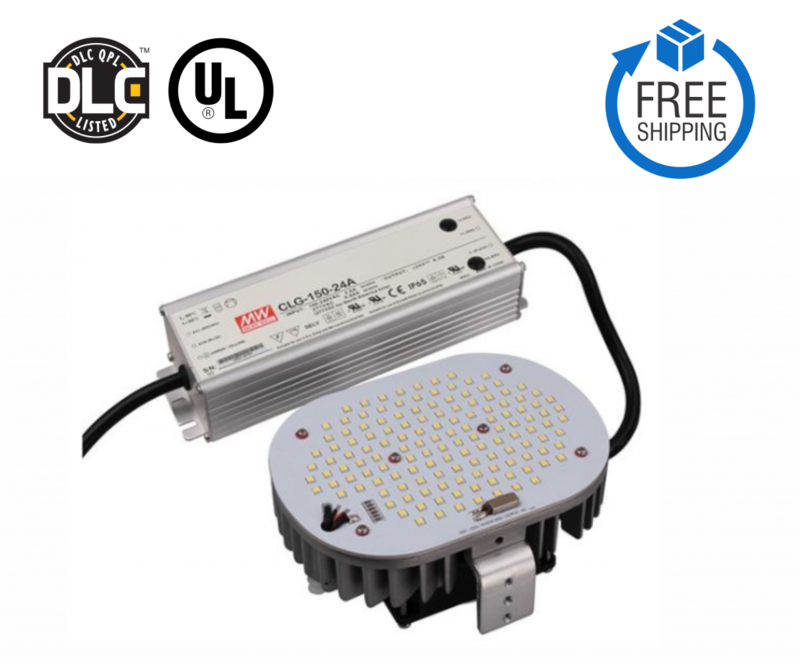 The use of Zibgee Light Link also allows to integrate these bulbs in any other home automation certified ZigBee system. As stated above, the product is currently in exclusive sale in Apple stores. This agreement with the Apple brand will be valid for the first 4 months of commercialization and should not continue beyond February 2013. The bulbs should then be available in other locations. 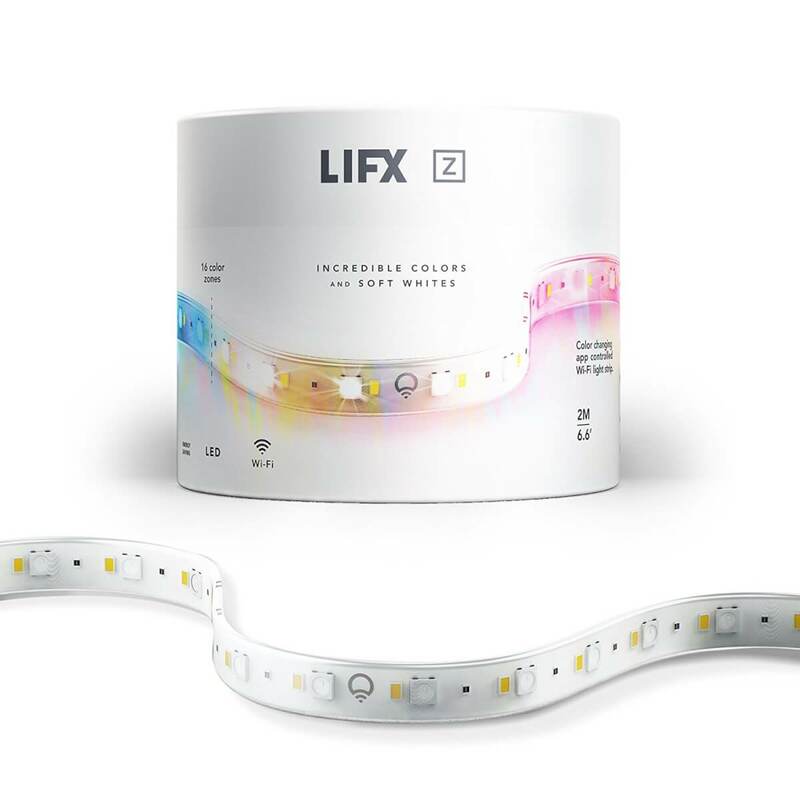 The good news is that this bulb will therefore not be based on proprietary protocols and can integrate it a priori in an existing home automation system. 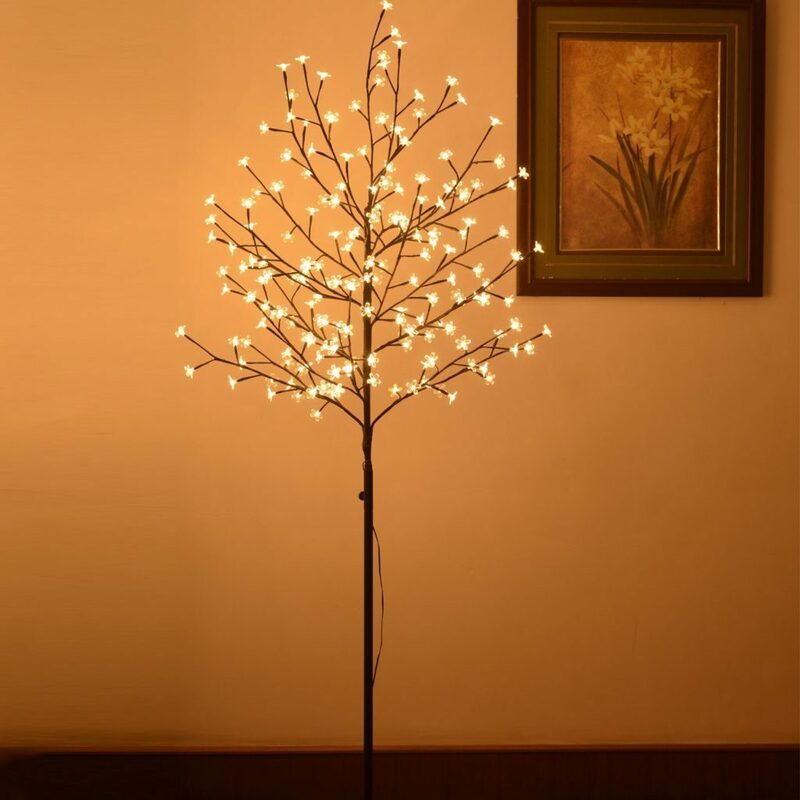 We can also use them in our conventional lamps. The bad news is rather side portfolio. But it is true that we do not buy a simple light bulb but a home automation system that is dedicated to the light.